Over two decades ago we started as a one man band. Not much later we grew to a team of fencers. Today the family business is going from strength to strength. 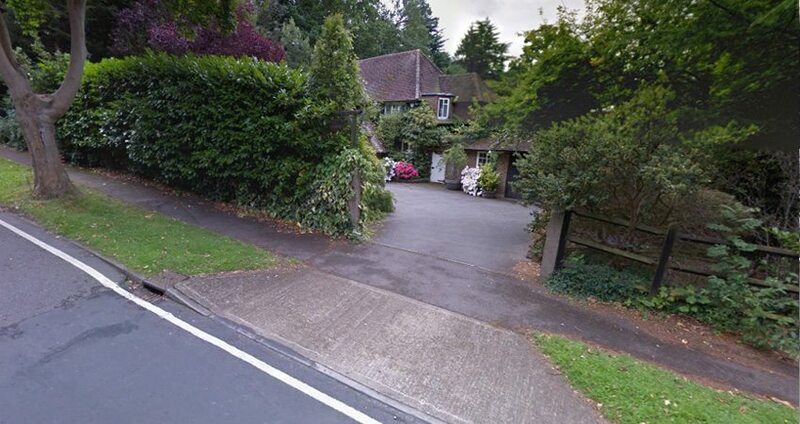 The last years we grew very quickly, so 2010 was the year we had to move to larger premises. 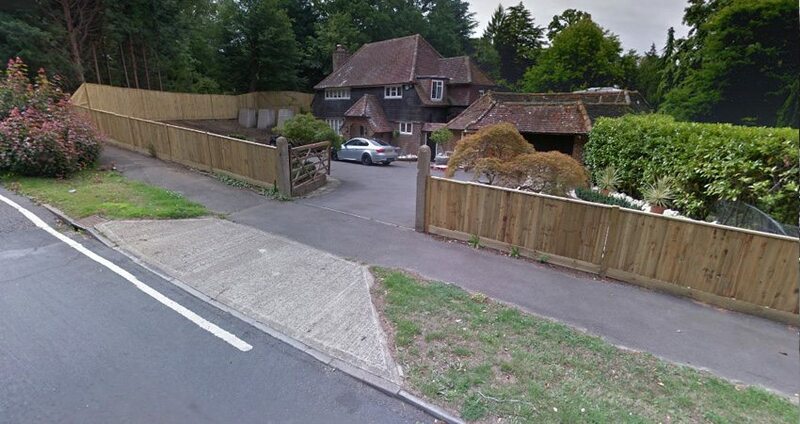 You can see us as you drive out of Cobham towards East Horsley. We grow year on year on the back of our workmanship, fair pricing and local relationships and testimonials. 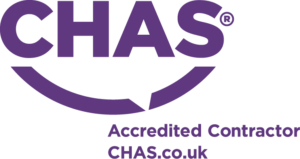 CHAS (Contractors Health and Safety Assessment Scheme) was established to improve health and safety standards across Great Britain, and to reduce duplicated safety applications for both suppliers and buyers. As an approved CHAS member reduces duplication as suppliers compliance is accepted by all CHAS buyers. 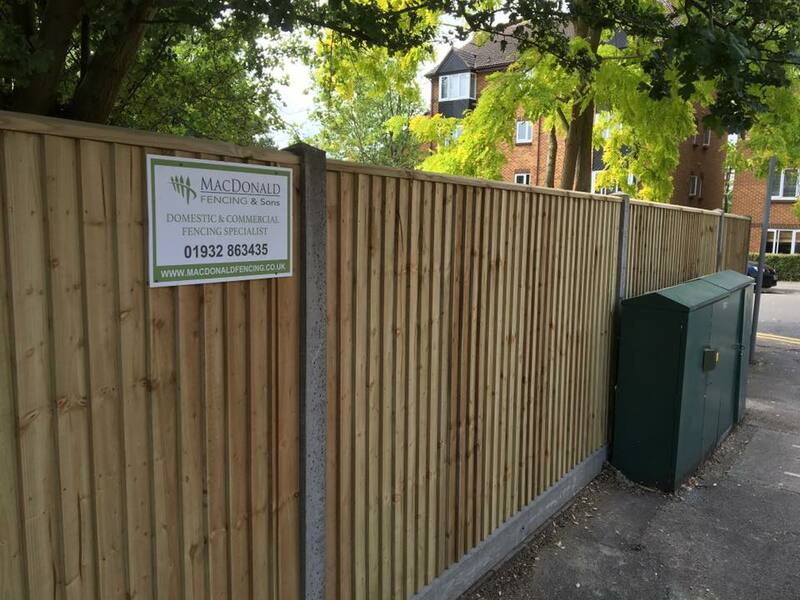 To become a member of CHAS, MacDonald Fencing & Sons Ltd must show compliance with important parts of health and safety law (the core criteria described in the CDM regulations). 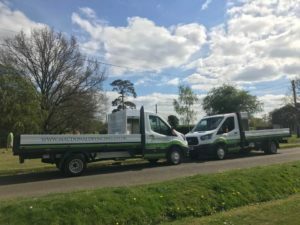 The scheme ensures that member businesses can adequately manage health and safety on the basis of a number of criteria, including: - Health and safety policy statement - Their organisation for health and safety - Their specific health and safety arrangements to a standard acceptable to buyers and to others. Visit www.chas.gov.uk for more information. Constructionline is the UK’s most connected and progressive provider of procurement and supply chain management services. Constructionline help their members simplify procurement tasks, reduce risk, keep pace with legislation and achieve more Constructionline build value from beginning to end in the supply chain and procurement cycle, making it easy for customers to optimise performance and realise opportunities. Constructionline collects, verifies and monitors standard company information through a question set that is aligned to PAS 91:2013 and offer a range of allied services and opportunities, all designed to assist the customer in their day to day activities. Candidates should be keen and hard working, over 21 and with a full UK driver’s license. If you’re interested, get in touch with us at [email protected] or call 01932 863 435 for more details.